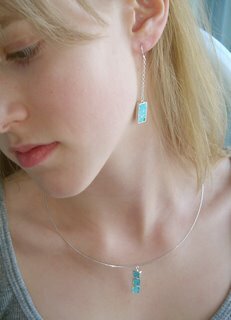 Here are a couple of pictures of my new lines of jewellery. The first is my 'Funky Mosaic' which is not quite new, but the colours are though. 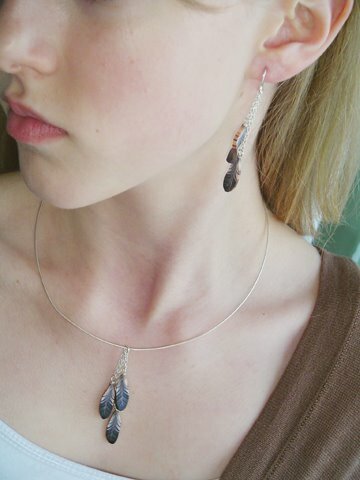 The feathers are newly created and I love the earthy look to them. Mind you, I made them so I'm biased.